In a renovated Gothic church on Long Island lives Jonathan Hemlock, an art professor and a world-renowned mountain climber who finances his black-market art collection by working as a freelance assassin. Now, Hemlock is being tricked into a hazardous assignment that involves an attempt to scale one of the most treacherous mountain peaks in the Swiss Alps: the Eiger. His target is one of his three fellow climbers. The problem is that the CII can't tell him which one. As she drives her mobile-library van between the villages of Ireland's West Coast, Hanna Casey tries not to think about a lot of things. Like the sophisticated lifestyle she abandoned after finding her husband in bed with another woman. Or that she's back in the rural Irish town she walked away from in her teens, living in the back bedroom of her overbearing mother's retirement bungalow. Or, worse yet, her nagging fear that, as the local librarian and a prominent figure in the community, her failed marriage and ignominious return have made her the focus of gossip. The place is Albany, New York. The year is 1936. Six-year-old Jean-Luc LaPointe, his little sister, and their spirited but vulnerable young mother have been abandoned, again, by his father, a charmer and a con artist. With no money and no family willing to take them in, the LaPointes manage to create a fragile nest at 238 North Pearl Street. 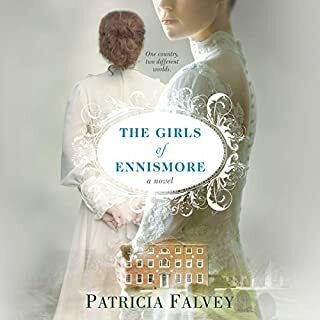 For the next eight years, through the Great Depression and Second World War, they live in the heart of the Irish slum, with its ward heelers, unemployment, and grinding poverty. As Jean-Luc discovers, it's a neighborhood of "crazyladies": Miss Cox, the feared and ridiculed teacher who ignites his imagination; Mrs. Kane, who runs a beauty parlor/fortune-telling salon in the back of her husband's grocery store; Mrs. Meehan, the desperate, harried matriarch of a thuggish family across the street; lonely Mrs. McGivney, who spends every day tending to her catatonic husband, a veteran of the Great War; and Jean-Luc's own unconventional, vivacious mother. Jean-Luc is a voracious reader who never stops dreaming of a way out of the slum. He gradually takes on responsibility for the family's survival with a mix of bravery and resentment while his mom turns from spells of illness and depression to eager planning for the day when "our ship will come in." It's a heartfelt and unforgettable look back at one child's life in the 1930s and '40s, a story that will be remembered long after it ends. I have never read anything else by this author so I was skeptical about this book but it was delightful. It is rich in "signs of the time" and the reality of a child's imagination that is trying to cope with pressures and guilt, most of it self-imposed out of a sense of responsibility. Trevanian has captured the essence of growing up in poverty in a small city. I found so many things that related to my own childhood that at times I could still feel the burden and I think the only escape was to develop a rich imagination. I hated the story to end. A lot of books written about this time frame are written from a rural setting and we see how hard it is to run the farm or make a living from the land - this gives an urban view from the eyes of an intelligent ambitious young boy. I have not read any of Trevanian's other novels. Apparently, this one is not his usual stuff. Despite the disclaimer, it seems quite autobiographical. Luke's mother is abandoned by her husband, shortly after they are married. He returns once to father Luke's sister, and then sends a note to have them meet him in Albany. They arrive at Pearl Street, (an Irish Catholic slum) and he has disappeared again. 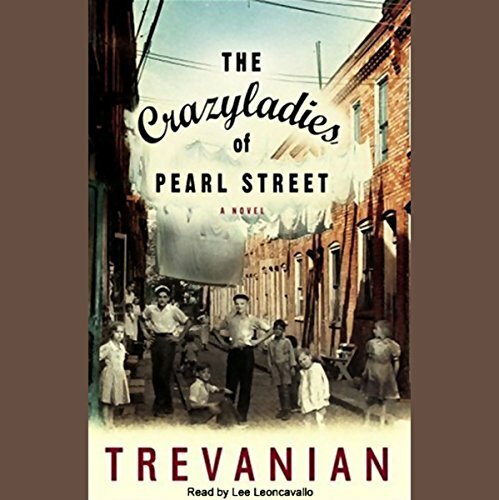 The story details the lives on Pearl Street, during the depression and through WWII. Luke manages to care for his mother and sister, despite crushing poverty, in part by making up story games and living in his head. His descriptions of the "characters" who also live on Pearl Street are well done and for the most part, gentle and insightful. At times, the story got a bit long winded, but I kept going back to catch the parts I missed. The narrator was quite good; I enjoyed the tenor of his voice. I found it a good read, and could not put it down. I'd only read "Incident at 20 Mile" by Trevanian before, and it was a masterpiece. I had just begun listening to this book when I looked up the author and learned that he had died only a few days before I started it. 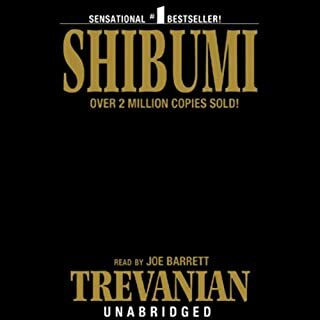 The story is very autobiographical, although the names are changed and Trevanian tried for decades to keep his identity a secret. 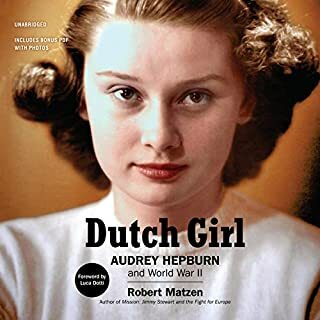 The unabridged version of this book is very beautifully and richly read and helps bring the author's evocative vision of the 1930s to life. 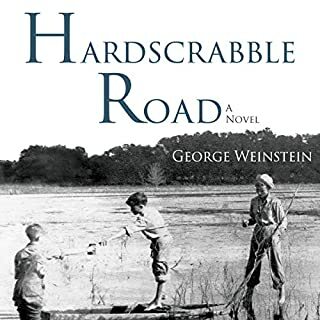 For anyone who remembers or respects the era of the depression, of old time radio programs and matinee films, of wartime rationing and the prejudices of small city life in the urban slums, this story will stir memories and create pictures redolent of "Angela's Ashes" and other fine childhood memoirs. From the beginning, I was captivated by the natural, artful flow of this book. There is a genuineness about the story and characters that made it easy for me to picture the settings, the faces and the events. Trevanian gives us vivid humor, frustration, hope, and so many other emotions all throughout the book. The ending perfect, just perfect. I couldn't ask for a better audiobook. Exquisitely written. This book really puts you in the heart of the Great Depression. His characters are very detailed and you feel as if you intimately know each one particularly Jean Lucas. I loved this book. 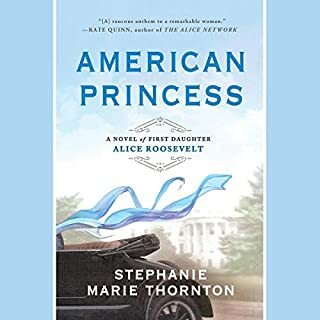 Knowing the Albany NY area surely added to the pleasure of listening to this book - but it’s a great story combining coming of age, typical familial lifestyle prior to and during WW2, struggles of a single parent and the joys of family life in spite of it all. This book has been on my shelf to read for over 3 years. I finally found it on Audible and am so glad I did!! Many fun details of life in a simpler time. 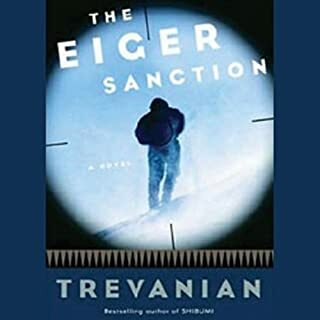 Trevanian has other books - but they are all so different in genre that I will have to switch gears and try a different read in order to read another book by this author. l couldn't finish this book. Story seems ok but the language is too bad. l don't enjoy hearing swearing .